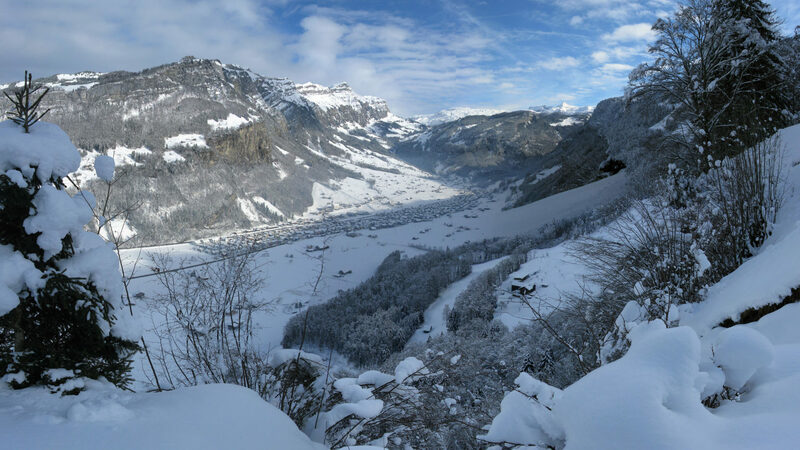 Skiers, snowboarders, cross-country skiers – in the Stoos-Muotatal region you will find the perfect equipment for every type of sport. 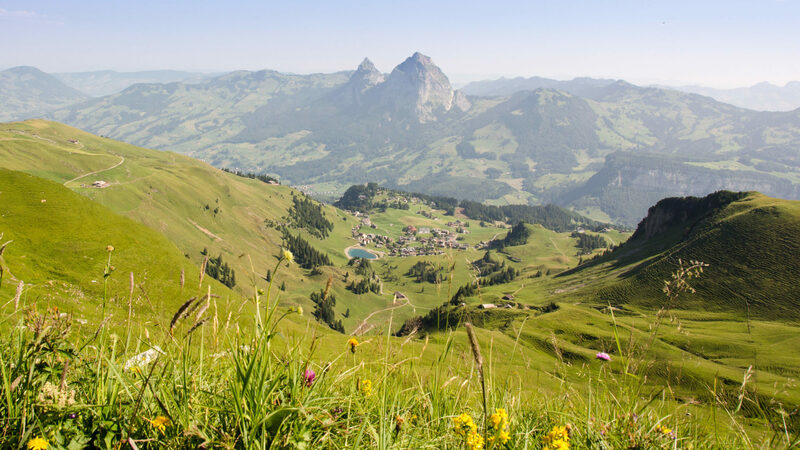 In the heart of central Switzerland, you will find a suitable offer for each taste and level. You will receive your sports equipment easily and comfortably in one of our sport & rental stores in the region. 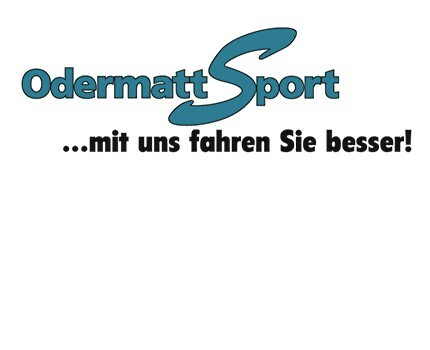 At the foot of the Fronalpstock, directly next to the valley station of the chair lift, the specialist shop Odermatt Sport Stoos will advise you on purchasing and rental of winter sport items. 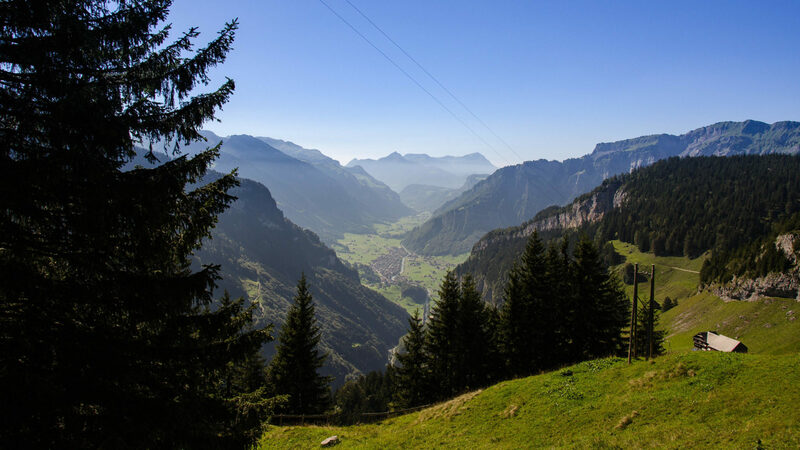 At the new store of the mountain station of the funicular railway Schwyz-Stoos, you will receive competent and professional support for your equipment. For a further selection of items, another store can be found 200 m down the road. 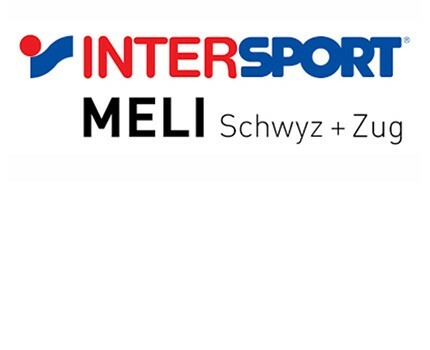 Reliable outdoor sports dealer in the Muotathal region for more than 25 years. 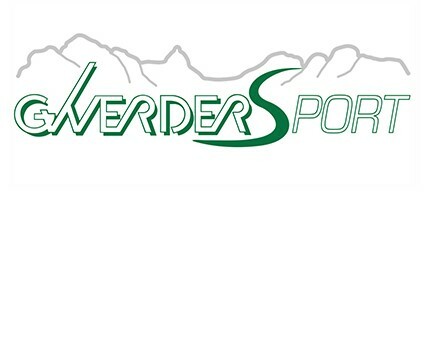 In both summer and winter, the team of Gwerder Sport will find the right equipment for you. Are you unsure which skis to buy? 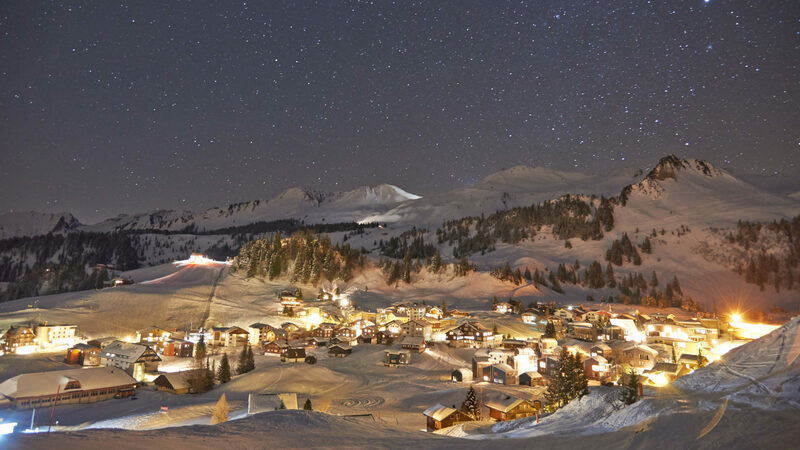 The Testcenter of Meli Sport is located in the middle station of the Fronalpstock chair lifts. 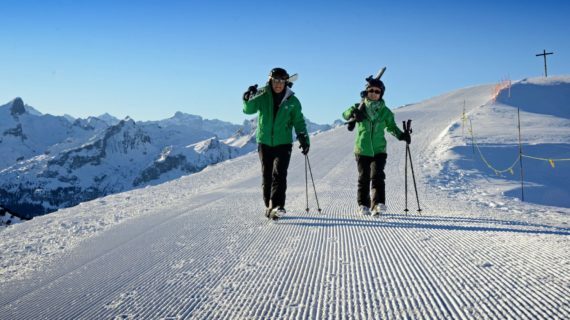 Here you can test a wide range of different skis.